The upcoming Game Developers Conference 2016 already delivers, and during the event, NVIDIA will be discussing Low-Overhead Rendering with OpenGL and Vulkan. Additionally, there will be a discussion of OpenGL “AZDO” versus Vulkan. During the Game Developers Conference 2016, both AMD and NVIDIA will be organizing sessions regarding DX12 and Vulkan. During the event, however, NVIDIA will also be organizing a session on low-Overhead Rendering with OpenGL and Vulkan. Presented by Sr. Developer Technology Engineer’s, Mathias Schott, Lars Bishop, and Christoph Kubisch, Nvidia’s programming session introduces and details new extensions to OpenGL and Vulkan. 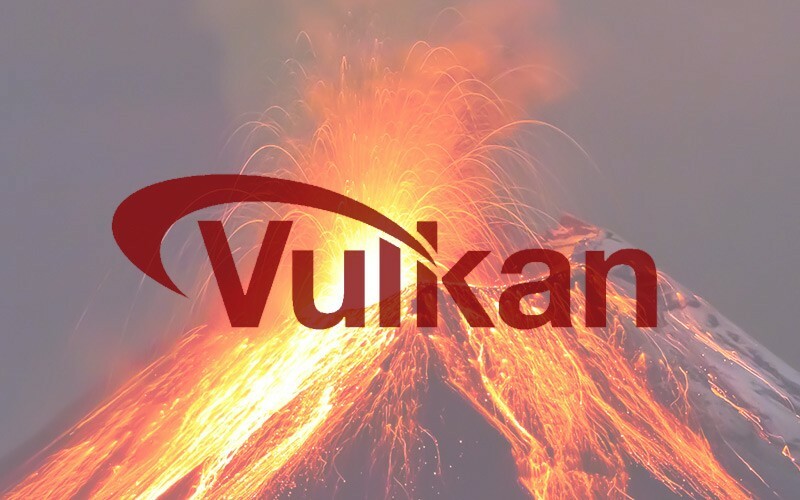 The Vulkan API from Khronos, was revealed last year during the Game Developers Conference 2015. Vulkan is a unified specification that minimizes driver overhead and enables multi-threaded GPU command preparation for optimal graphics and compute performance on diverse mobile, desktop, console and embedded platforms. A lot of developers have shared their interest to support the Vulkan Api, including DICE with their Frostbite engine, and also Crytek and their CryEngine.